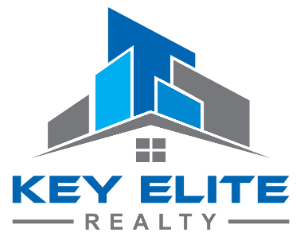 31693 S River, Harrison Twp, MI.| MLS# 31369970 | Key Elite Realty | Macomb County Real Estate | Oakland County Real Estate | Call us at 586-286-1028 | Homes for Sale, Agents, Homes for sale in Macomb County. PRICE REDUCED! This 2 bed, 3 full bath River View Club Condo. 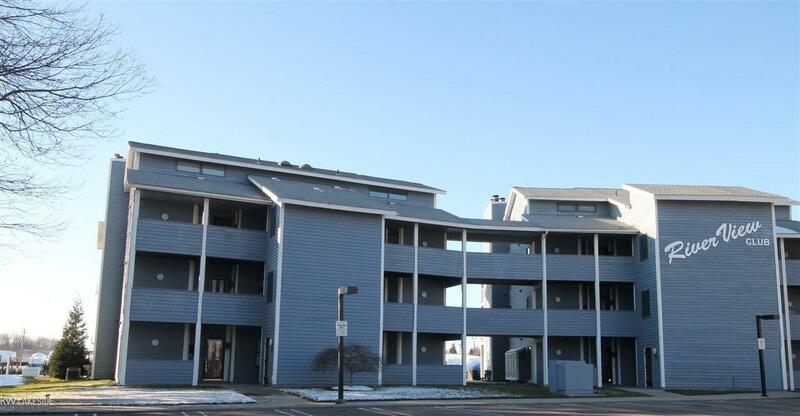 Amazing views of the Clinton River from your Balcony and 1st floor Master Suite. View the beautiful sunset each evening and unwind. Cathedral ceilings lead to the elegant spiral staircase. The large upstairs loft featuring a full bath could second as a third bedroom suite. This 3rd floor condo includes 1st floor laundry, boat well, elevator access, community river front gazebo (right out back), free visitor parking, and again, majestic views of the water. This will not last long. Being sold &apos;AS IS&apos;. Motivated Seller. Appliances are negotiable.